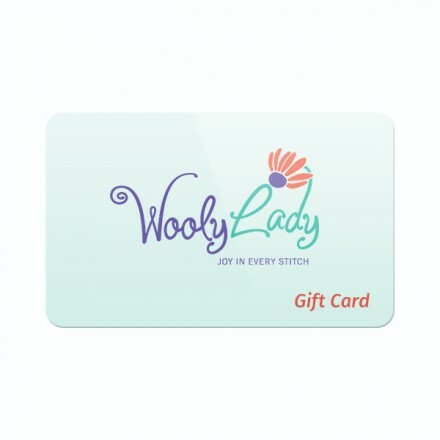 The gift certificate will be delivered in a box tied with our signature Woolylady ribbon. Recipient Address: You need to add your friend's address as the shipping address in Checkout page. We will send this gift card to that address.